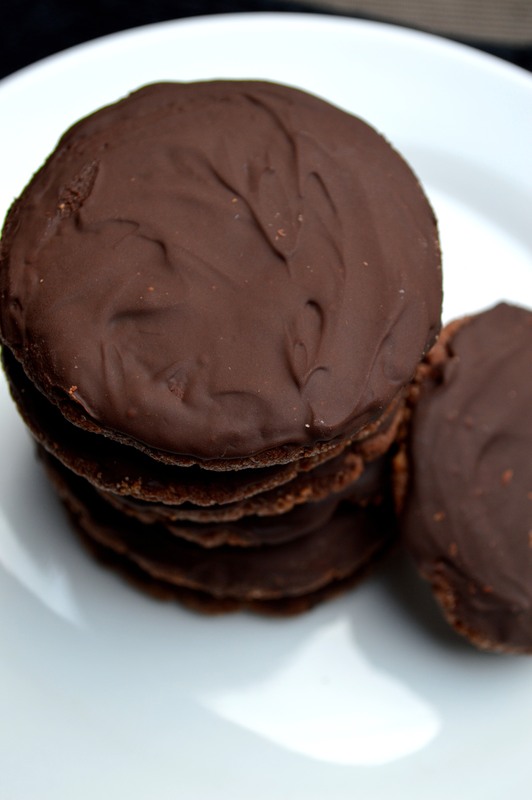 I successfully imitated the infamous peppermint Girl Scout Cookies with allergy-friendly ingredients. 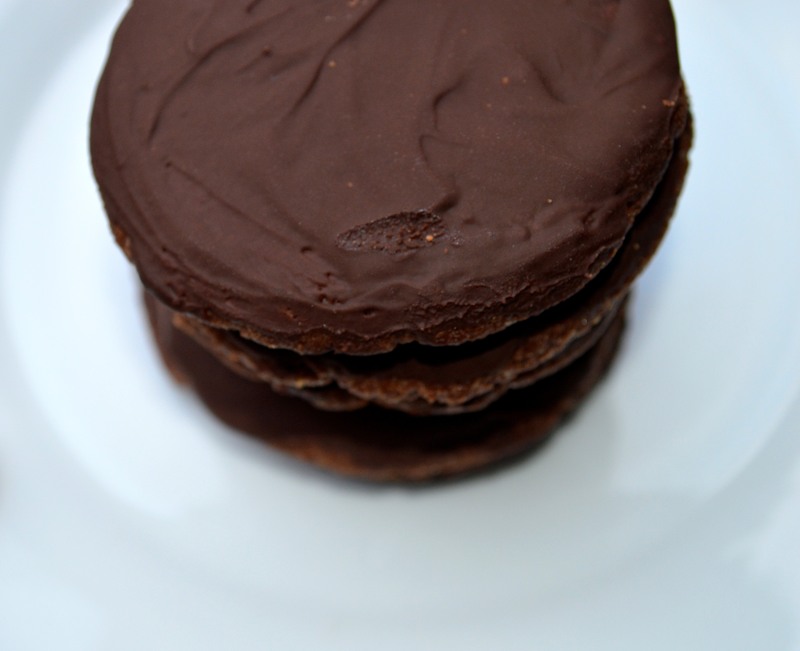 My “Thin Mints” are: dairy-free, egg-free, gluten(and grain)-free, refined sugar free and soy free. Contact me for the simple recipe.